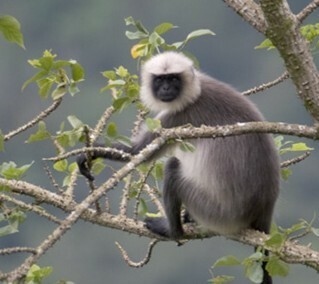 To keep smaller monkeys away from the Games venues, Delhi's civic authorities have brought in 10 additional langurs to chase them away." And to chase terrorists away?? Shall they find bigger terrorists?? Or do nothing? ?